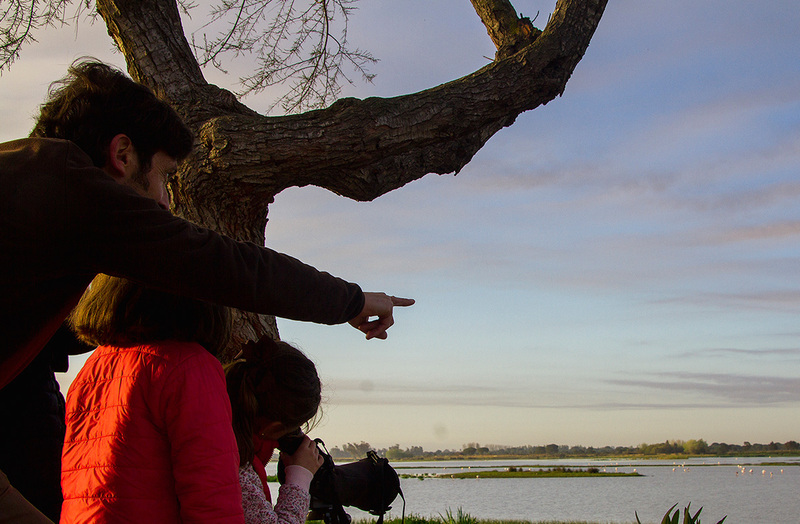 Our private tours of Doñana National Park differ from the classic tour in two key aspects: duration and number of people. Our expert guides will provide insight during an additional hour. 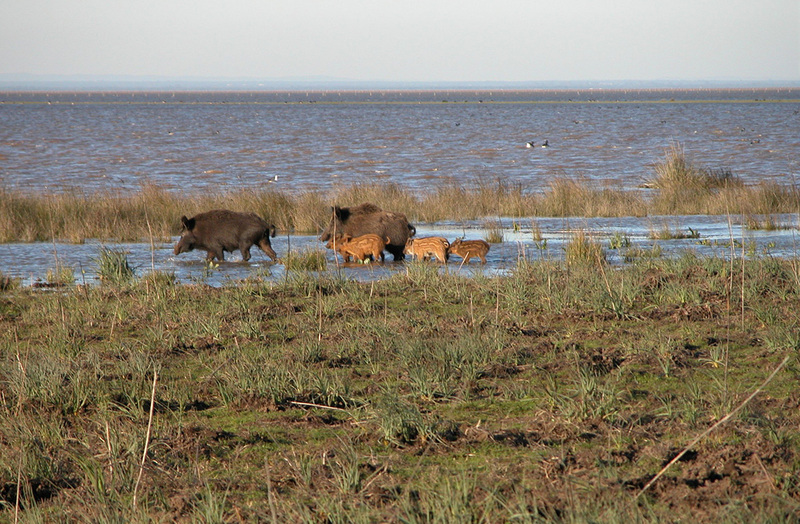 It offers a more leisurely way of gaining in-depth knowledge of a unique natural setting like Doñana. Duration: Half day (about 5 hours). Price: Half day: €60 per person. The minimum rate for less than 3 people is €180 (VAT included). Payment only in cash or transfer, not available with card. Group size: 3 to 8 people There is a minimum rate for less than 3 people (see rates). Vehicle: 15 seats or less. Itinerary: Open. 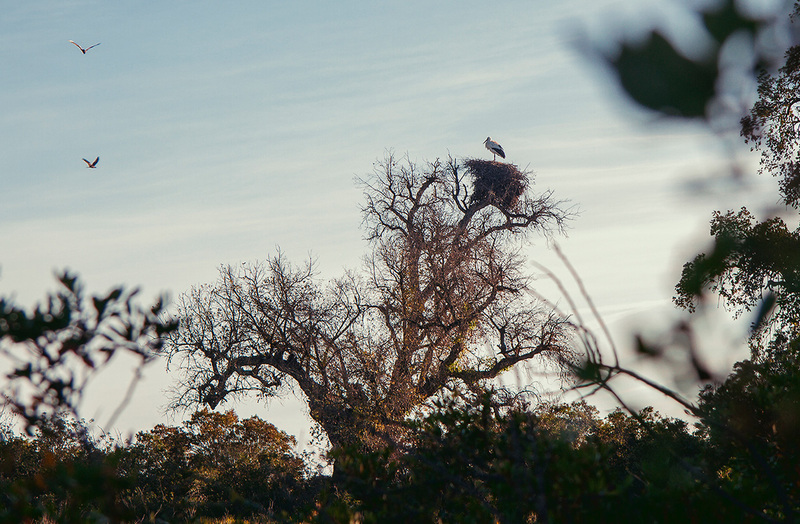 Although the itinerary will be based on one of our classic tours, it is possible to arrange visits to other areas within Doñana’s zone of influence and/or other nearby places of natural interest. This type of tours is ideal for small groups or individuals who want to gain in-depth insight into Doñana’s flora and/or fauna. It is also suitable for those who prefer to tour the Natural Park at a more leisurely pace. We adapt the tours to suit each customer’s taste. Our highly qualified professionals will answer all your questions. 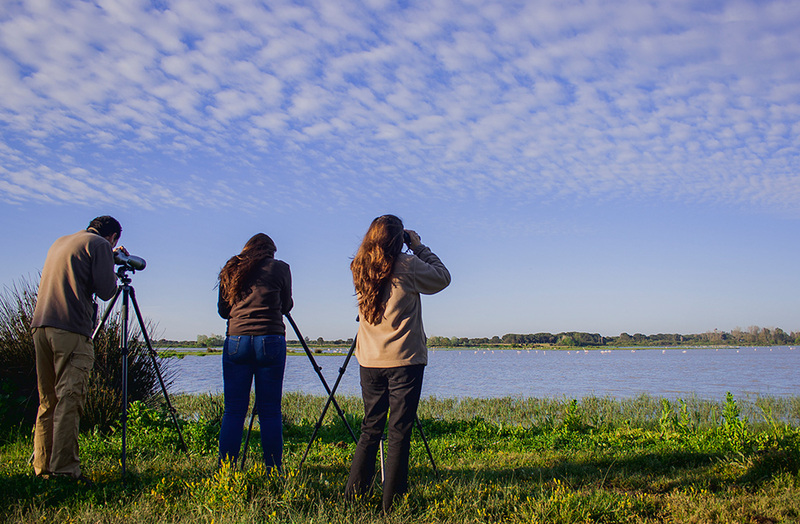 Furthermore, top-quality optical instruments are provided during all private visits to Doñana National Park, so the visitor can enjoy all aspects of its beauty. It is a perfect option for families, small groups of friends or companies that want to treat themselves to an exclusive, customised experience. The private tours to Doñana National Park are available in different languages (check availability).